Play is a very important part of young children’s lives. It is by no means the only way children learn, but it’s an essential component children can use to make sense of the world around them. 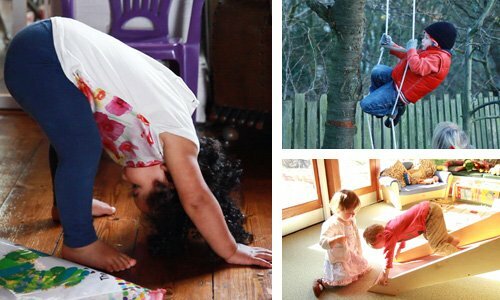 Children are often highly motivated during play and this can help them achieve and learn new and often difficult things. Observing children at play can give you great insights into their individual interests and what they know and understand. 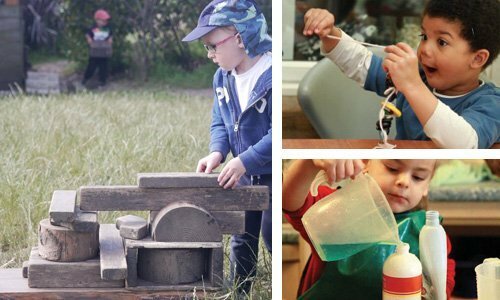 Attempting to understand what is going on for children during their play can help you work out if they need support and how to provide it.